It's an odd thing, when a story you've been thinking about writing actually finally gets written. This last week, I self-published a novel that has been banging around in my head for a couple of years, and it's peculiar seeing it sitting there on my bookshelf. 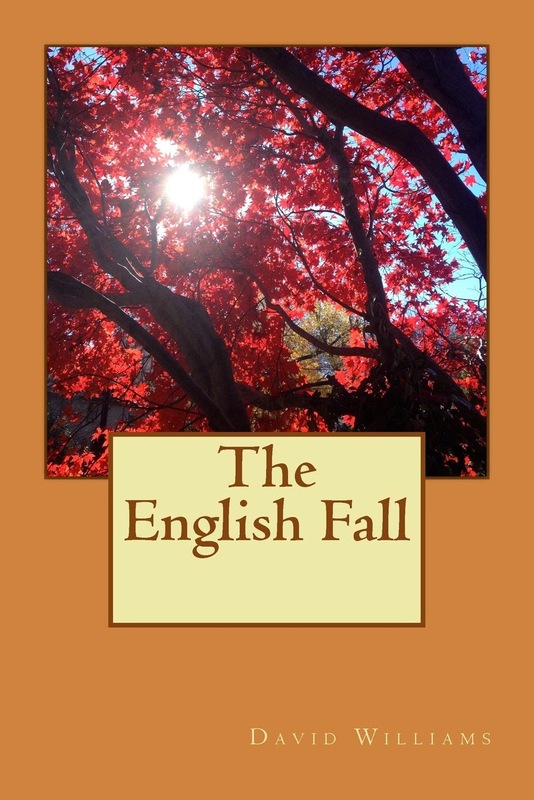 The English Fall, it's called. It's Amish fiction, sort of. It was peculiar categorizing it as that, because typically Amish fiction implies pastel covers, earnest women in bonnets and chaste romance. 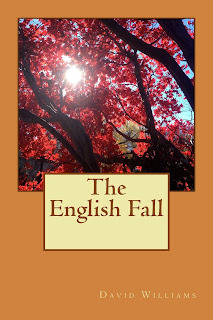 The English Fall is written from the perspective of an Amish farmer who experiences the total collapse of civilization after a cataclysmic solar storm wipes out the North American power grid. Post apocalyptic Amish literature, I like to say, jokingly, but it's not a joke of a book. It intentionally explores issues of faith and "separateness," our dependence on technology and our need for one another, and the role of violence in our culture. I like the book, having re-read it. It maintains a gentle, reflective pace, mirroring the soul of the protagonist as he journals his way through the upending of humanity. That gentleness of pace could be something of a liability, I'll admit, but it feels true to the character as I came to know him. I was amazed, frankly, at how easy the book was to produce through Createspace, Amazon's self-publishing imprint. It was a question of a week or two. Well, it was easy because I was a bit lazy about it. I didn't fiddle around with making a mega-professional cover, just using one of their stock templates. It's readable, but not perfect, with slightly less text-per-page than I'd like. It's a primal book. It has a cover with a title and my name, and pages with text on them. Not much else. I didn't muck about with many of the details that would normally go into a professionally printed book, because my hope is that this might yet one day find a publishing house that can really market it. Though it's been edited to the point where I'm comfortable with it, it could also use a really solid professional edit. How I manage to miss typos after five read-throughs is beyond me, but I do. Must be one of my spiritual gifts. But connecting with a physical-media publisher is hard, to the point of being like winning the lottery. At a bare minimum, it takes time. In that time, I'd really like to be able to share the story with friends and family. Self-publishing is good for that. So if you've got the time and are looking for a good read, give it a look. And if perchance you should want a free Kindle version, all ya gotta do is promise to review it on your blog. Or ask nicely. Seriously. Just email me at belovedspear *at* gmail *dot* com, and you've got it.